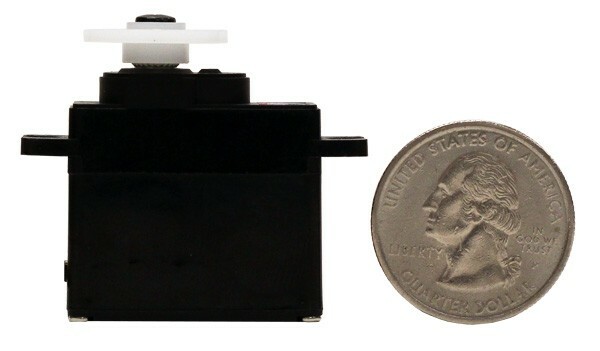 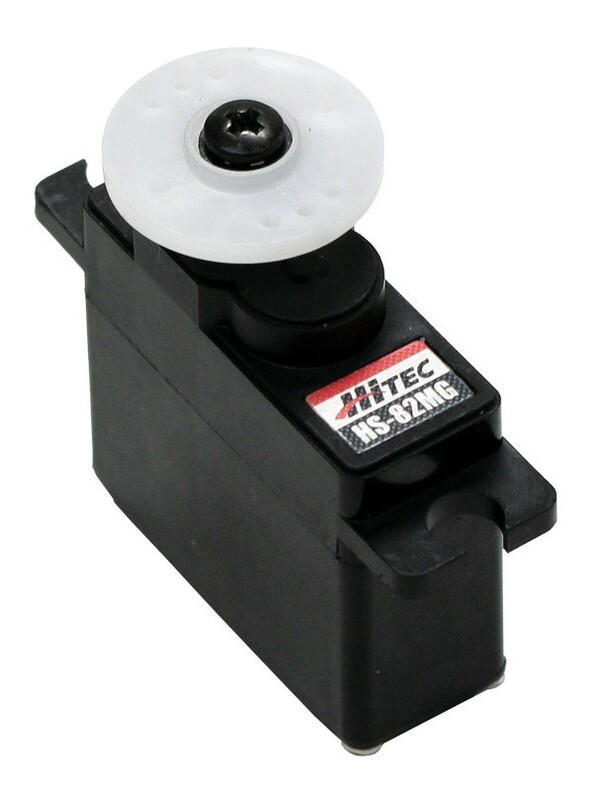 HiTec took one of their top selling servos and made it even better. 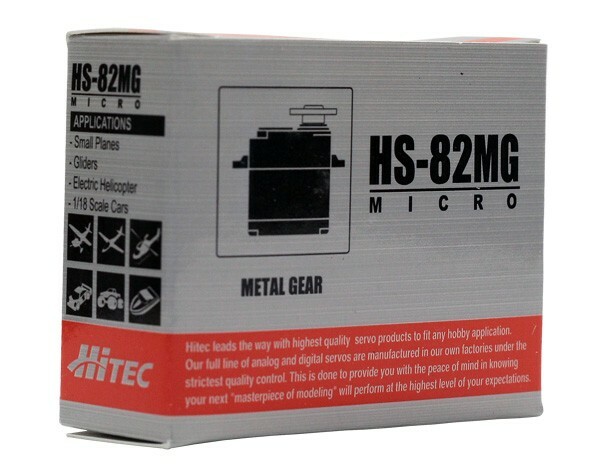 Based on the ultra popular HS-81MG the HS-82MG gets a new stronger motor and updated electronics for more precise centering. 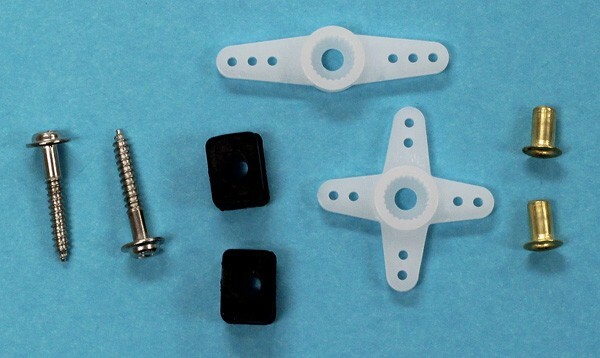 The HS-82MG is perfect for smaller aircraft and helicopters where a durable gear train is required.